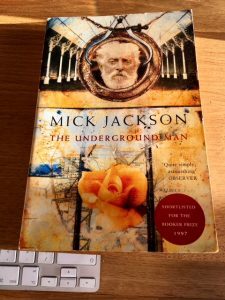 Mick Jackson, The Underground Man. 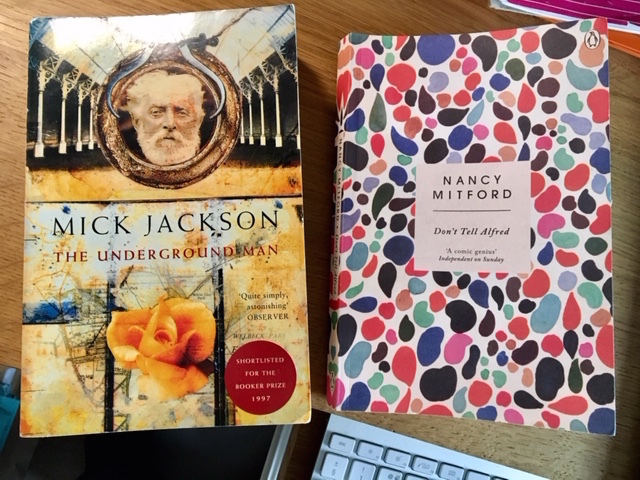 Picador paperback, 1998; first published 1997. 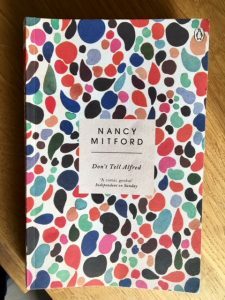 Nancy Mitford, Don’t Tell Alfred. Penguin paperback 2015 reissue, first published in 1960. One of my first blog posts was about Mick Jackson’s charming ursine caper Bears of England. 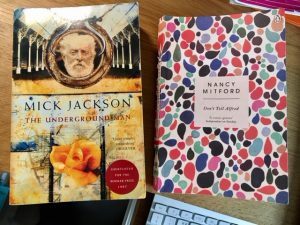 I didn’t find The Underground Man as satisfying, but it is a more ambitious, complex and serious novel. Perhaps that’s why. 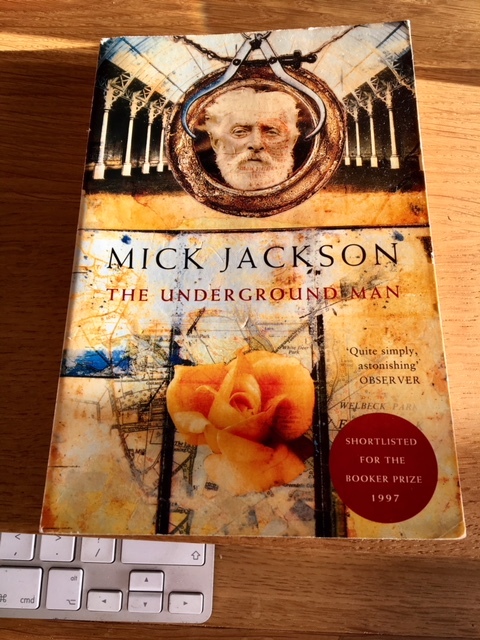 Despite his capacity for quirky humour, Jackson indulges his penchant for digressions and eccentric excursions and disquisitions too much, making this is an occasionally lacklustre read. 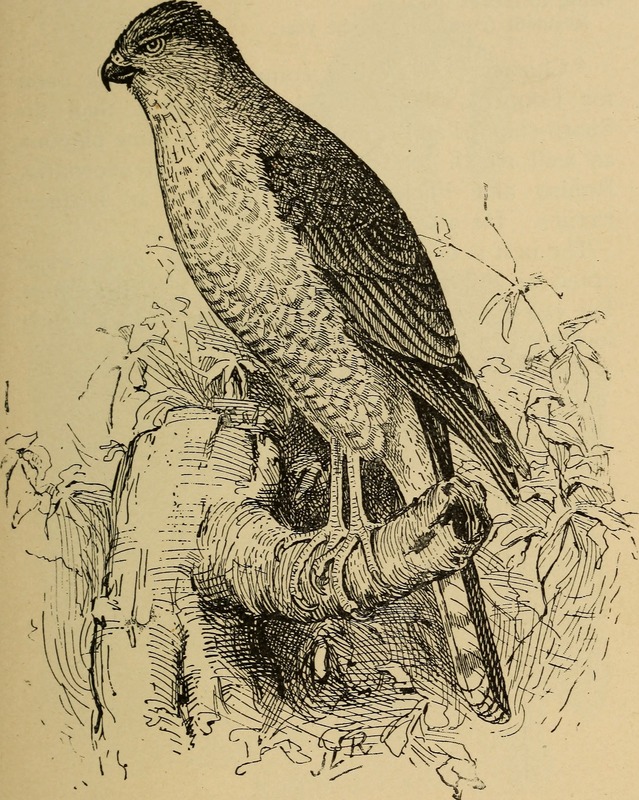 Its protagonist is a wealthy landowning aristocrat in Nottinghamshire in the high Victorian period. 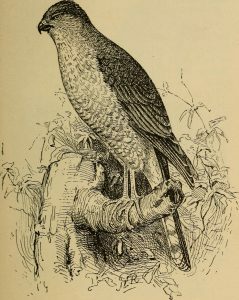 ‘His Grace’, as his large, not entirely sympathetic staff address him, is based on the eccentric Duke of Portland. An old man when the narrative begins, he’s bald, losing his faculties (including his sanity) and valetudinarian, like Emma’s father in the Austen novel. He has a tendency to become fixated on trivia, such as the objects he finds in the attic, and on maps, clothes – and tunnels. His huge country house already had some medieval tunnels constructed by the monks who once owned it. These were to enable them to escape when Catholics in England were persecuted. The duke employs engineers to build a larger network of such tunnels, wide and high enough to allow him to ride in his carriage along them. They serve no practical purpose, but amuse him enormously. This self-indulgent childishness is offset by the genuine care and fondness he shows for his estate workers and their families. The problem is, that’s the plot. The 261 pages are filled with the minutiae of his daily existence, which is rarely more than mildly interesting. The chief interest of the novel is its depiction of a troubled soul and mind slowly deteriorating into a kind of paranoia. The fragmentary structure doesn’t add to the coherence of the narrative, though the multiple voices that complement the main diary entries of the duke do provide occasional insights into the responses of those around him to the duke’s increasingly bizarre behaviour and erratic obsessions. 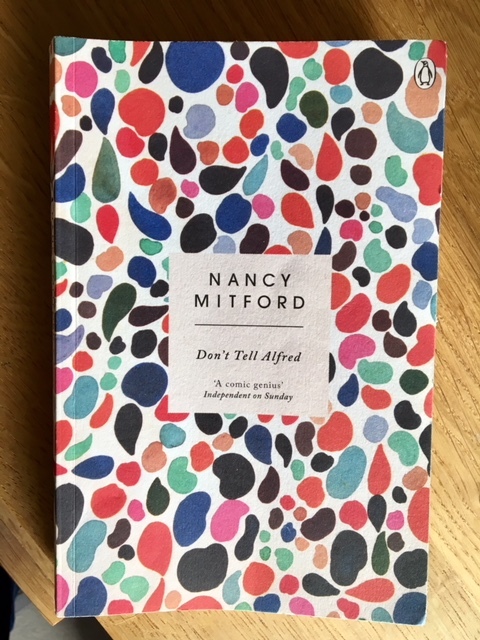 My other main holiday read was slightly more engaging: Nancy Mitford’s Don’t Tell Alfred. Never possessing a London house of my own I have always found the Ritz useful when up for the day or a couple of nights; a place where one could meet people, leave parcels, write letters, or run into out of the rain. OK, that kind of thing is pretty funny at times, but some of the jokes and slang are just plain silly. The plot is full of abrupt reversals and revelations, and there’s a large cast of eccentric, mostly louche, lazy and rich characters (most of them have titles or don’t really need to work for a living) who are selfish or stupid or both. Some are said to be very clever or astute. Many of them have a stylishly epigrammatic turn of phrase – one of the pleasures the novel offers. The approach of the ‘swinging sixties’ is surprisingly prominent in that one of Fanny’s less appealing sons (the other is a tiresome beatnik-bearded, parasitic fake Buddhist) Basil has become a dodgy tourist agent, mercilessly ripping off package holidaymakers. He speaks in a weird hybrid of Cockney, ‘beatnik’ and upper class toff jargon, dismissing his hapless clients as ignorant, bovine victims. Americans’ fondness for psychotherapy (here of a very dubious nature) is wickedly sent up. The other harbinger of the emerging teen/pop era is a rock n roll star with the unlikely name of Yanky Fonzy. I don’t think Nancy M really ‘gets’ pop culture, the hoi-polloi, or the nascent sixties – or wants to. The Alfred of the title is Fanny’s Oxford don husband, who accepts a prestigious diplomatic post early on, thus sparking off the novel’s numerous divagations and complications, some of which are quite entertaining, but many are duds. No doubt I should be more charitable, and accept that it’s all tongue-in-cheek and ironic and not to be taken too seriously. But I found the snobbery and occasional casual racism distasteful – though the novel in its best moments is very funny, and there’s a surprisingly racy sexiness about it.